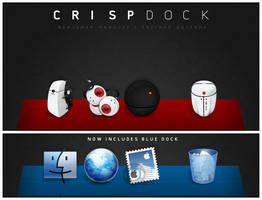 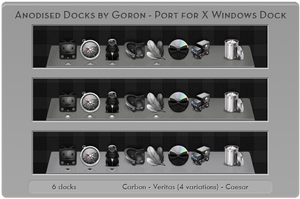 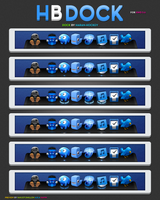 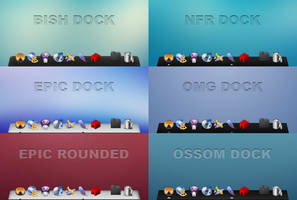 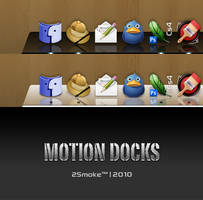 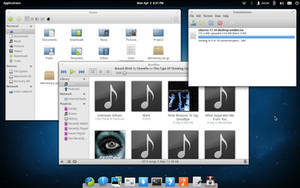 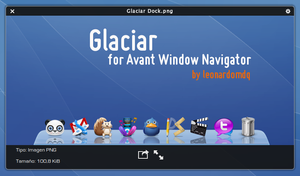 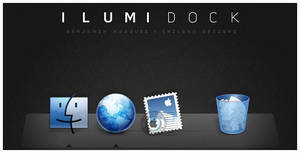 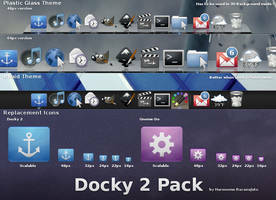 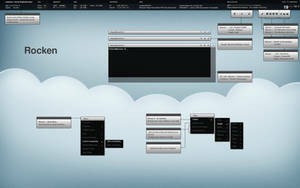 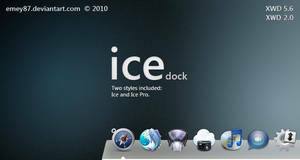 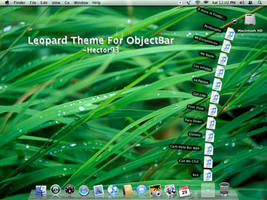 A Plastico Dock Theme for Avant Window Navigator 0.4.0 Final. 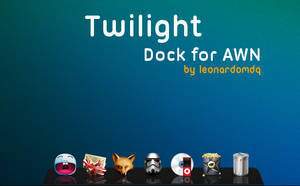 what font do U used ? 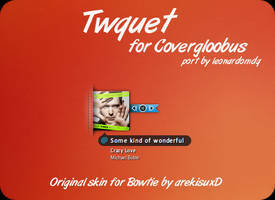 No Word, perfectly done .. ..